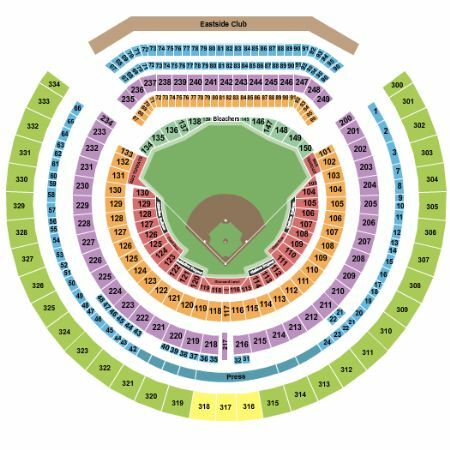 Oakland Athletics vs. Texas Rangers Tickets - 7/27/2019 - Oakland Coliseum in Oakland at Stub.com! These tickets are an Obstructed View and your view of the action and the stage/set/field will occasionally be blocked. Tickets will be ready for delivery by Jul 25, 2019.